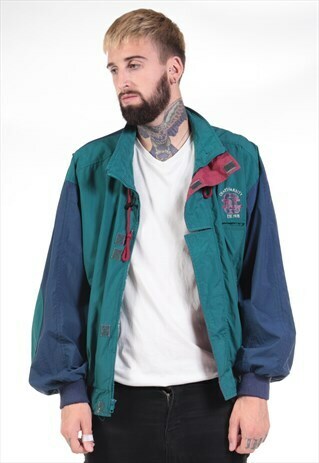 Vintage Chaps Ralph Lauren jacket. Modelled by Peter who is 6ft5" and usually wears a UK Large. The item is in excellent vintage condition and looks great worn oversized.